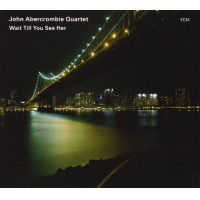 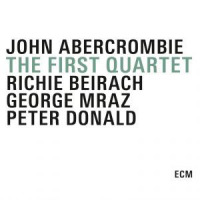 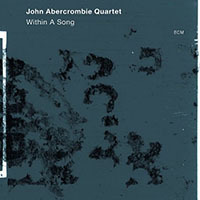 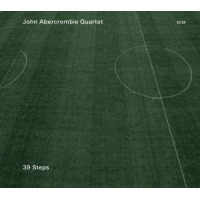 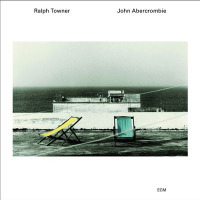 All About Jazz is celebrating John Abercrombie's birthday today! 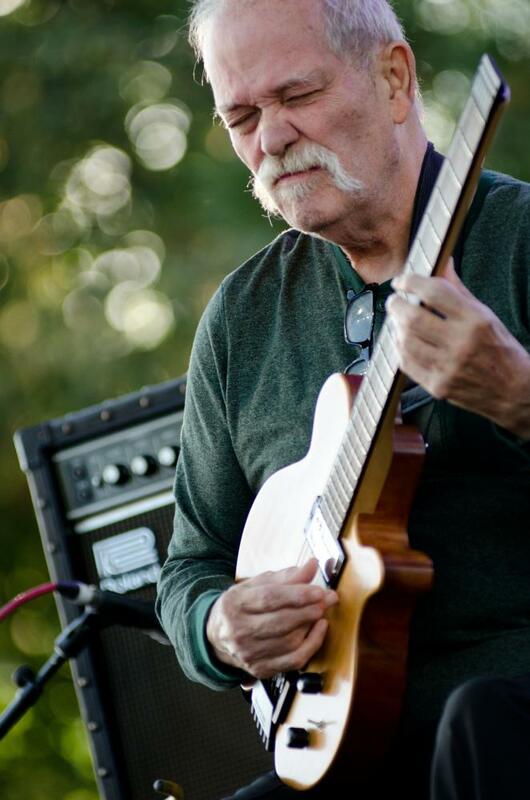 Over a career spanning more than 40 years and nearly 50 albums, John Abercrombie has established himself as one the masters of jazz guitar. 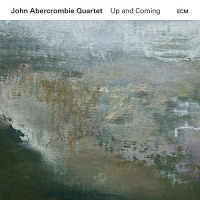 Favoring unusual sounds (he played electronic mandolin on McCoy Tyner\'s 1993 album 4x4) and nontraditional ensembles (recent quartet recordings have included violinist Mark Feldman), Abercrombie is a restless experimenter... Read more.